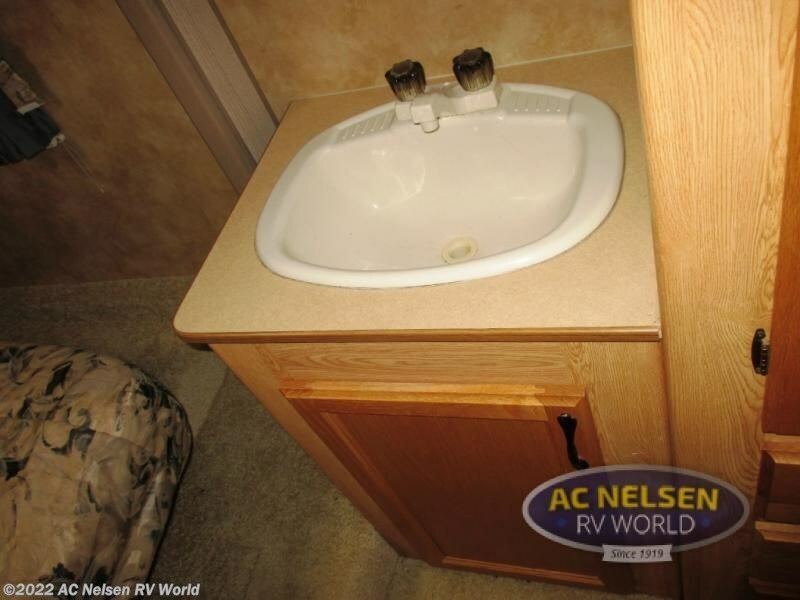 Single Slide, Ent. 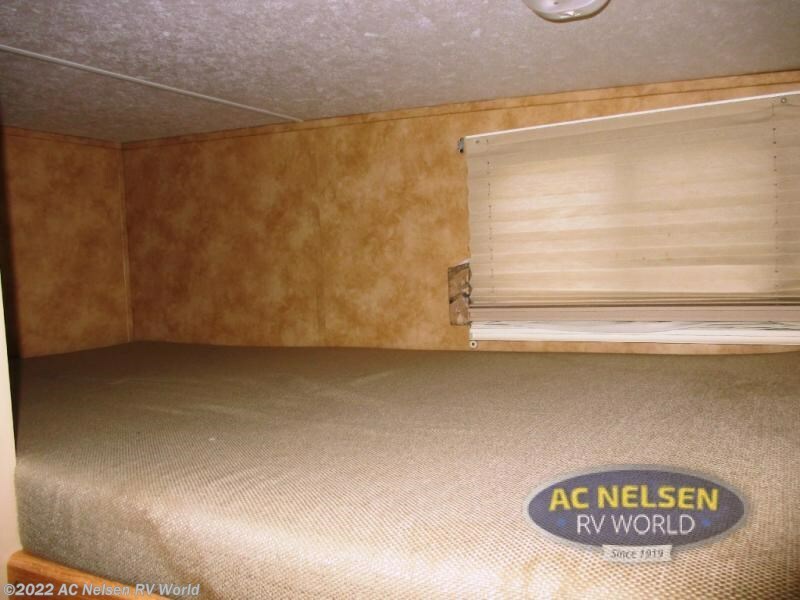 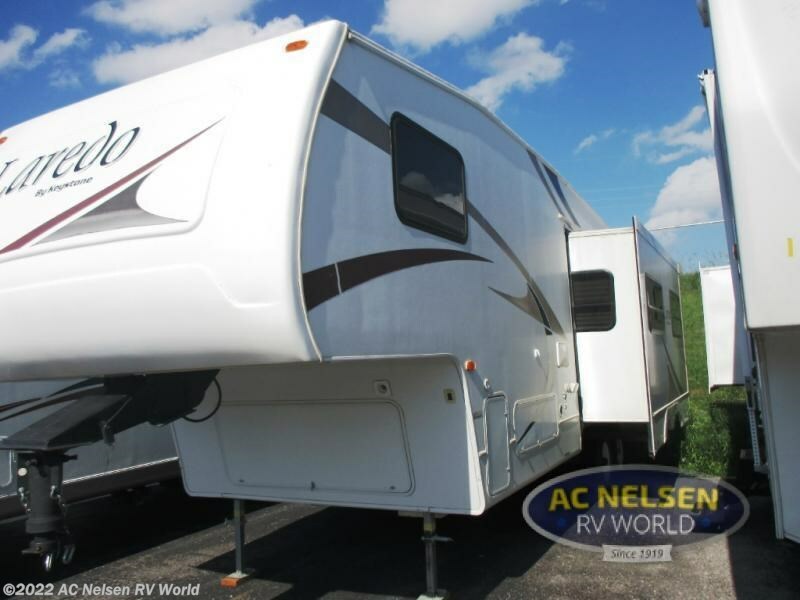 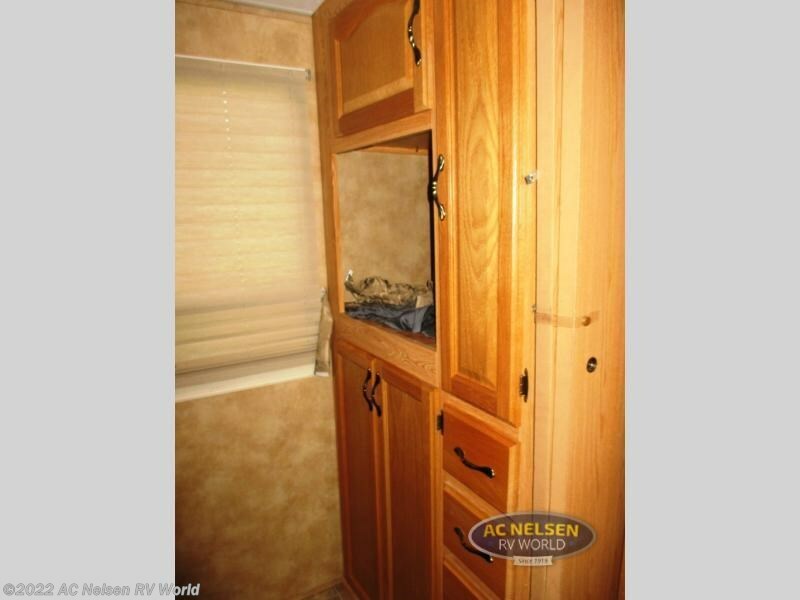 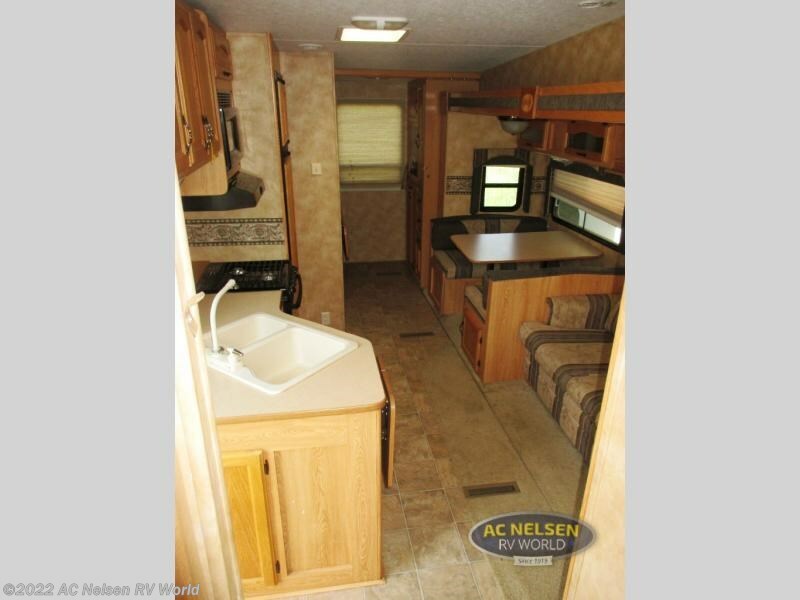 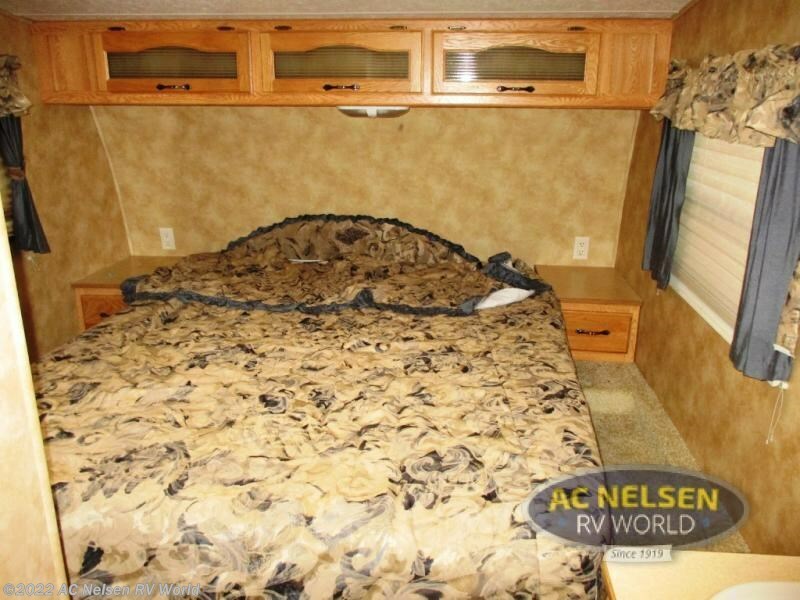 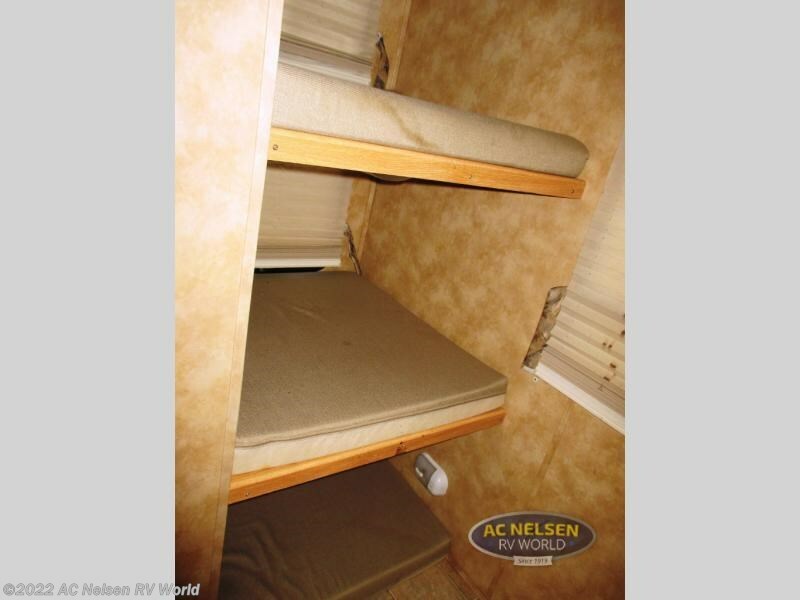 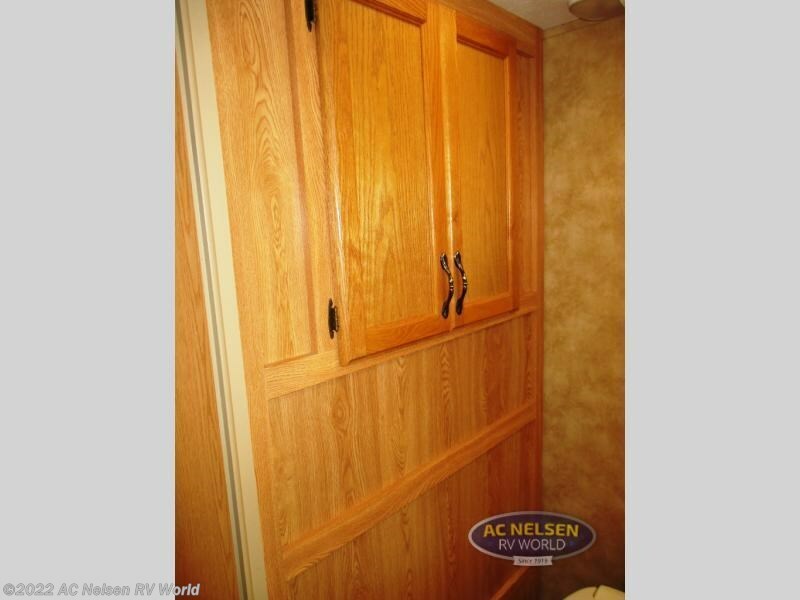 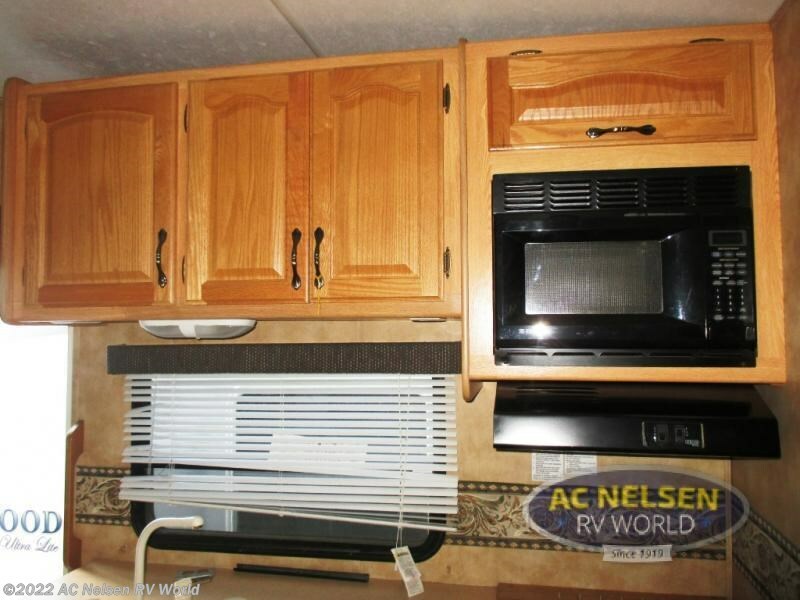 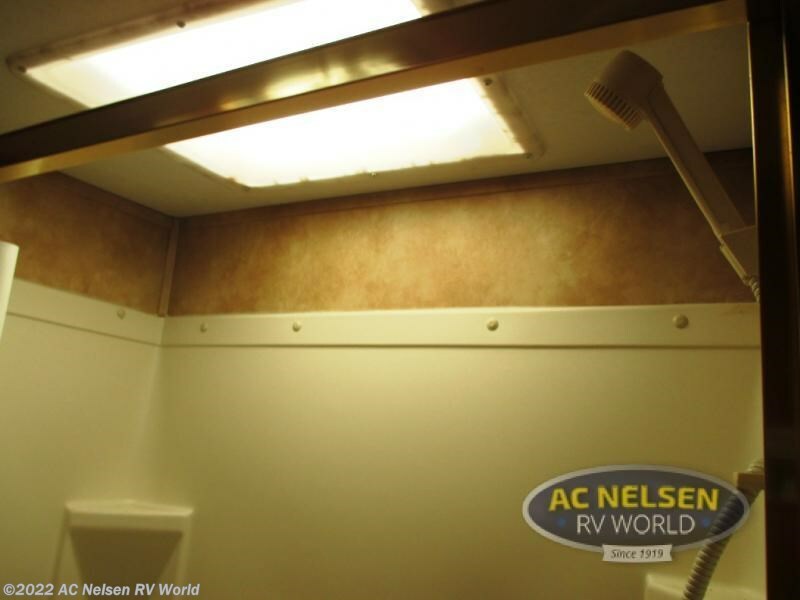 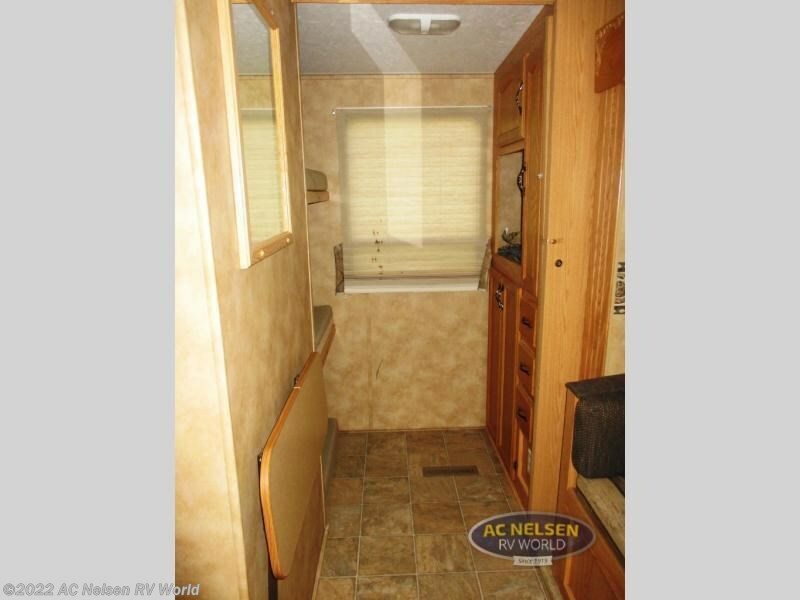 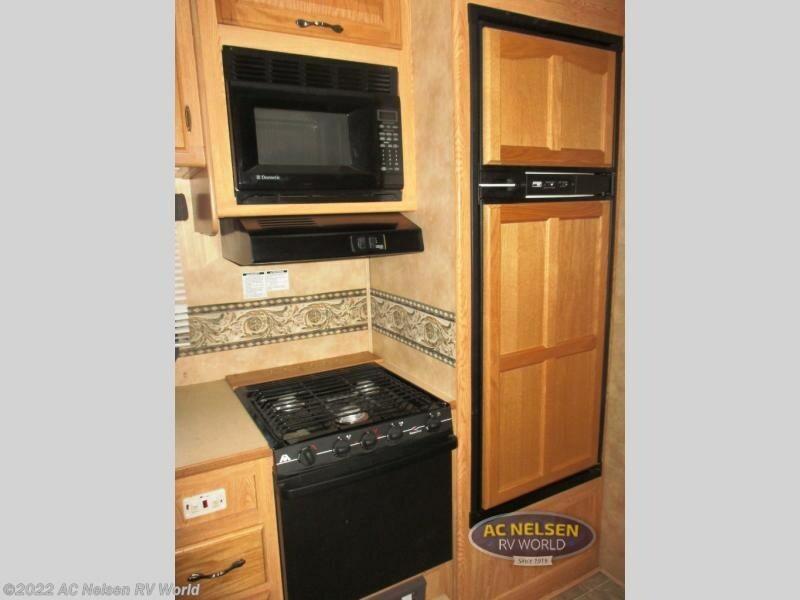 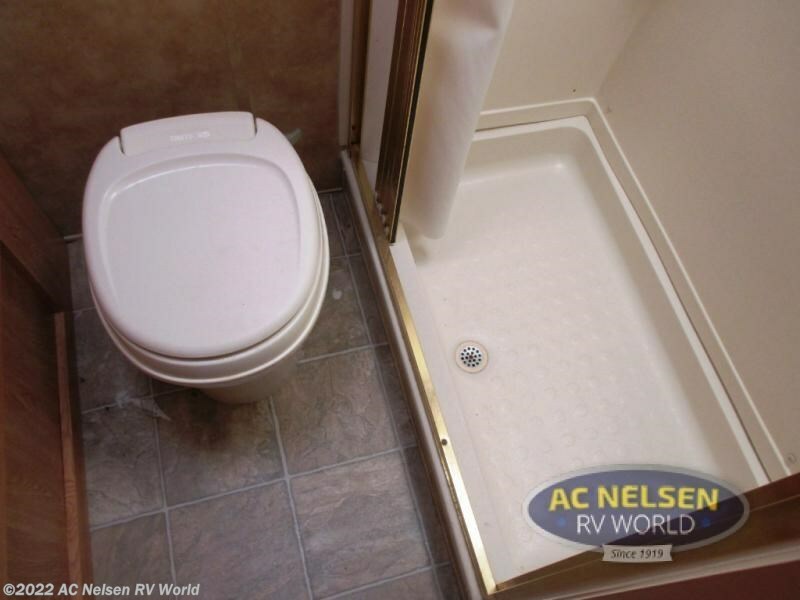 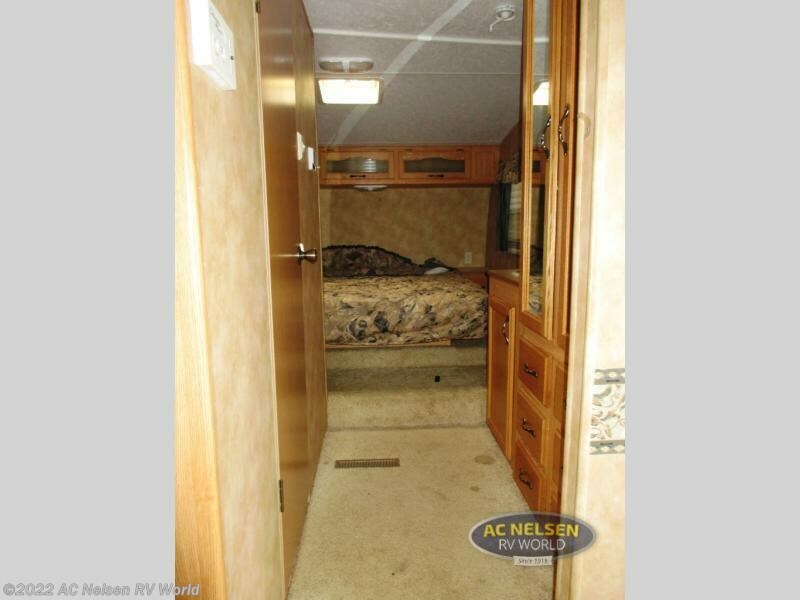 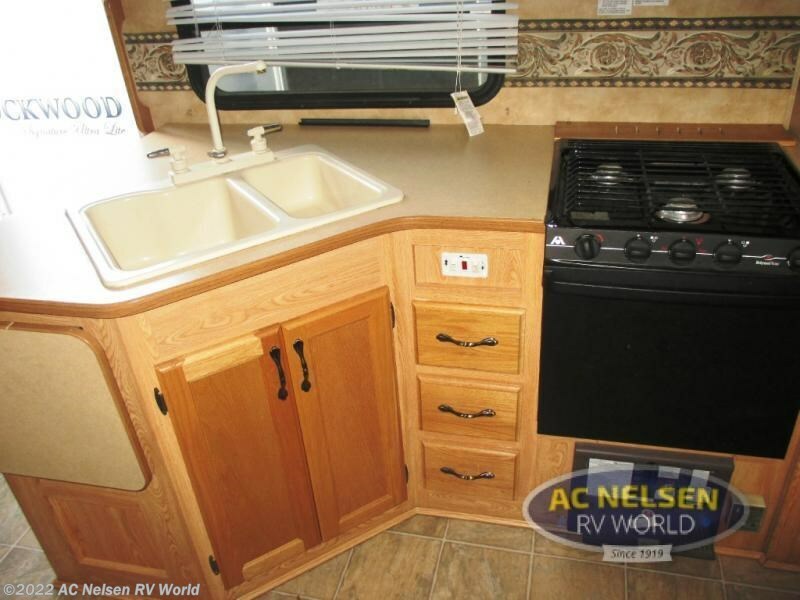 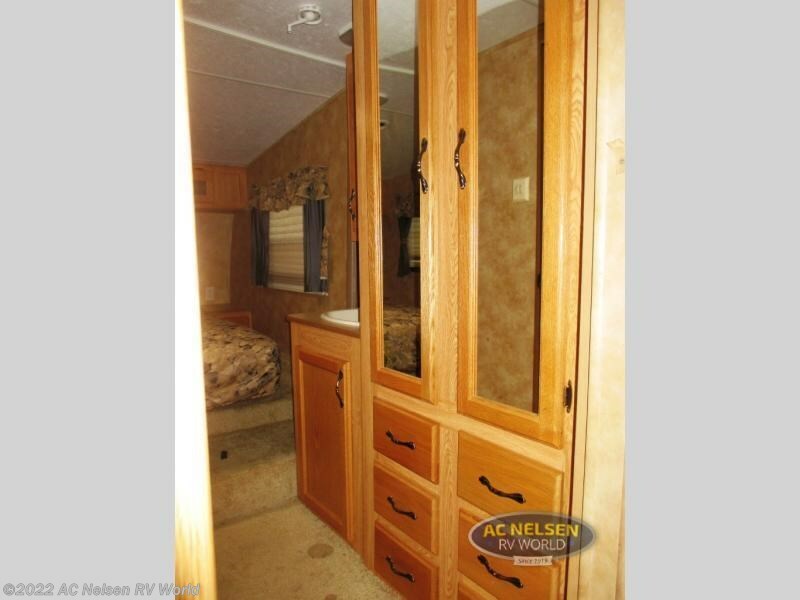 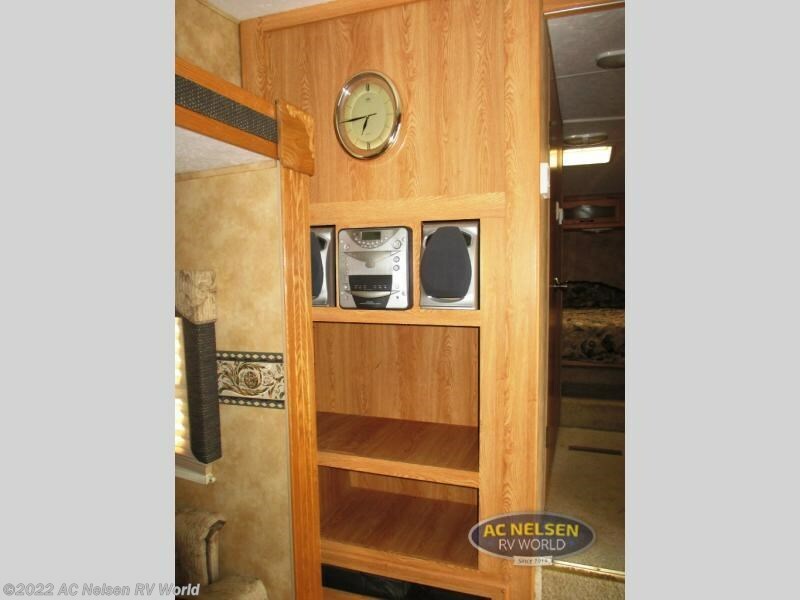 Center, Pantry, Dinette, Hide-A-Bed Sofa, Overhead Storage, Linen Closet, Shower, Queen Bed with Nightstands, Laundry Chute, Medicine Cabinet, Residential Kitchen SInk, Range Top, Refer, Bunk Beds, and Much More! 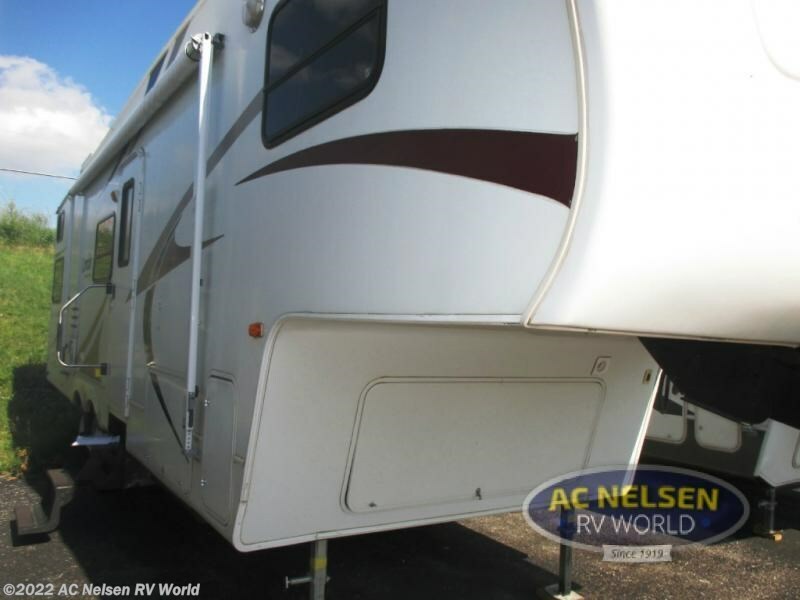 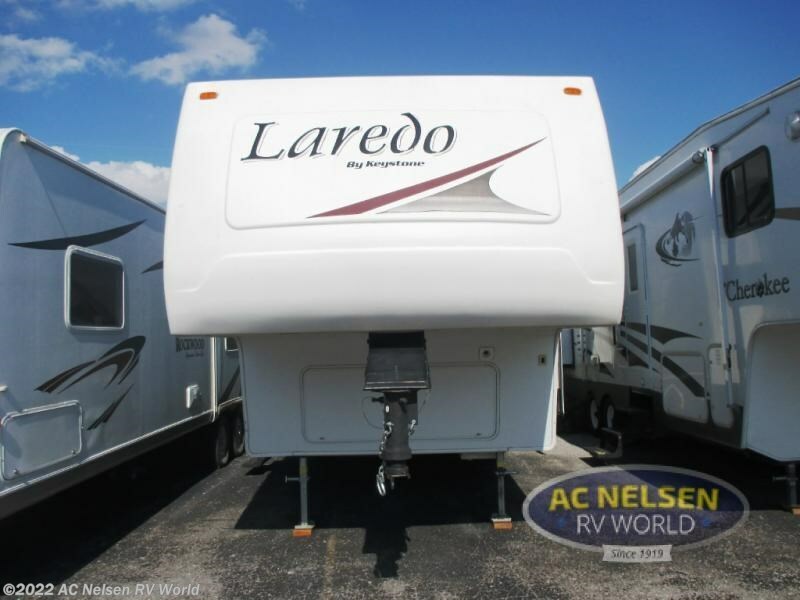 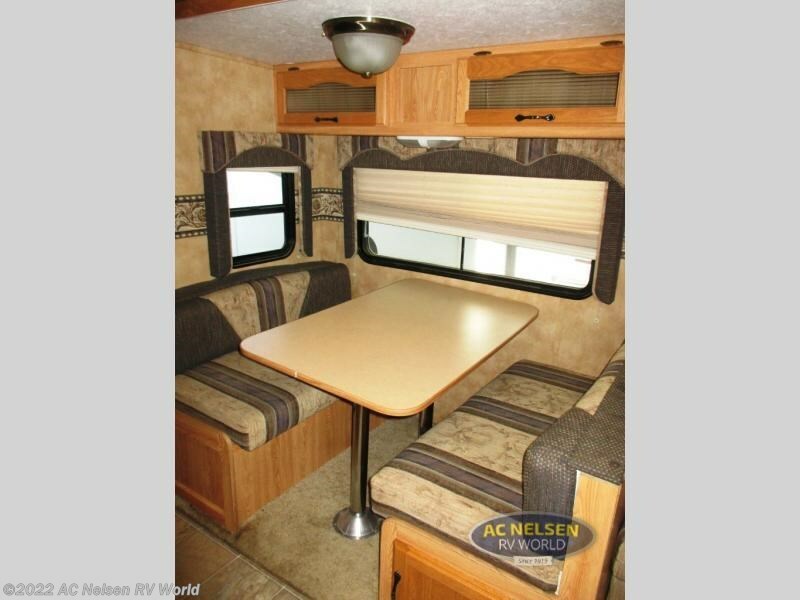 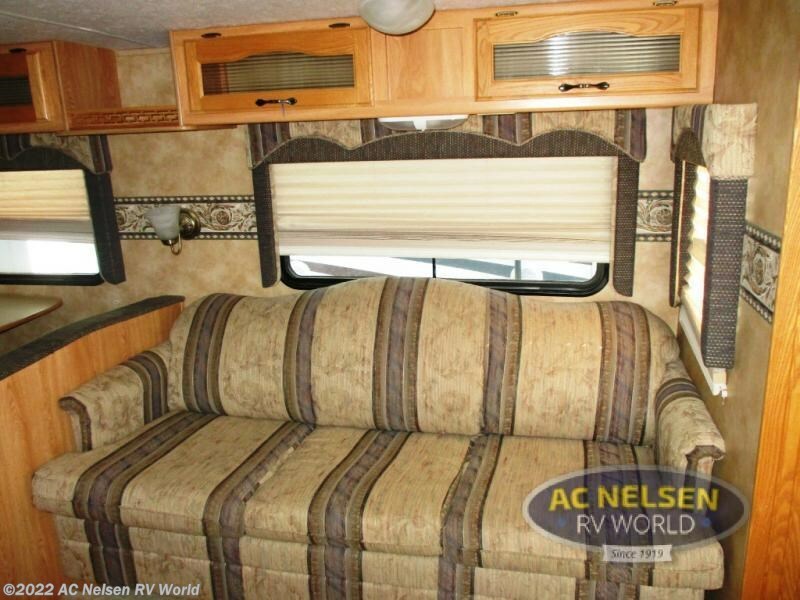 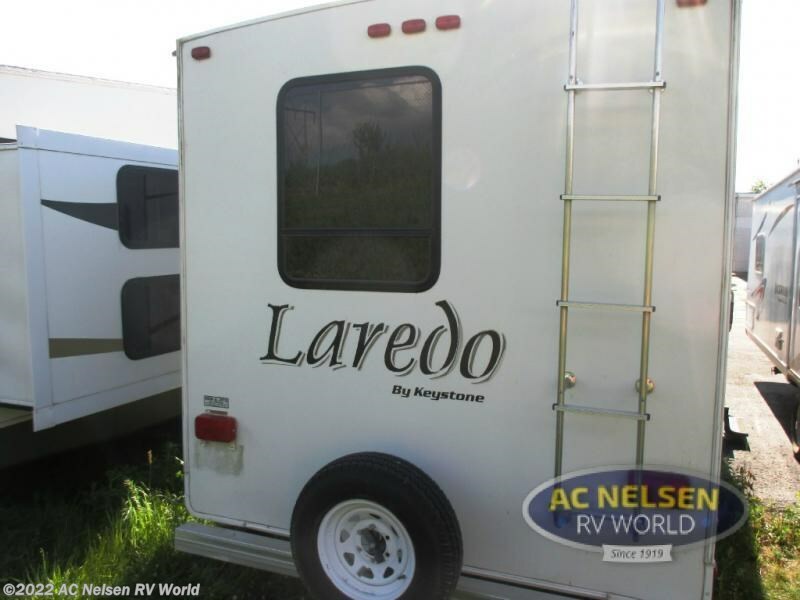 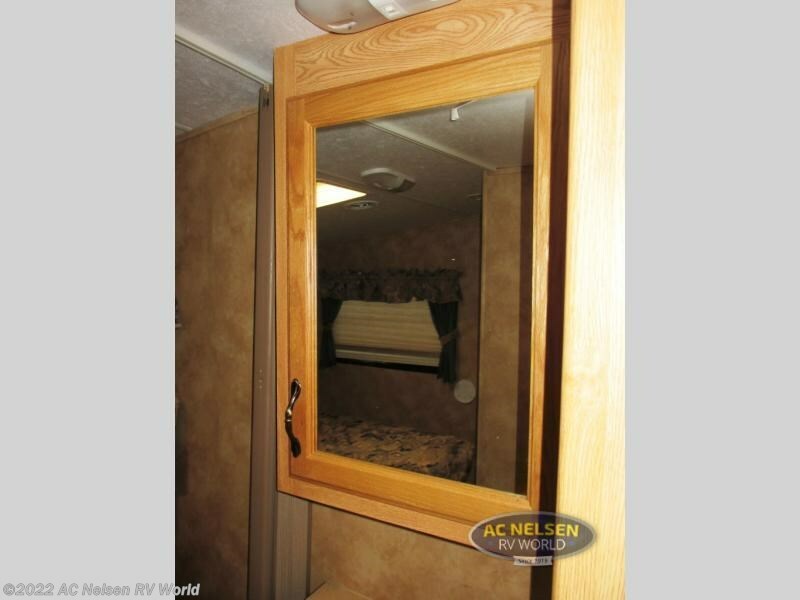 Check out Stock # 12967A - 2005 Keystone Laredo 29BH on keystonervsource.com!